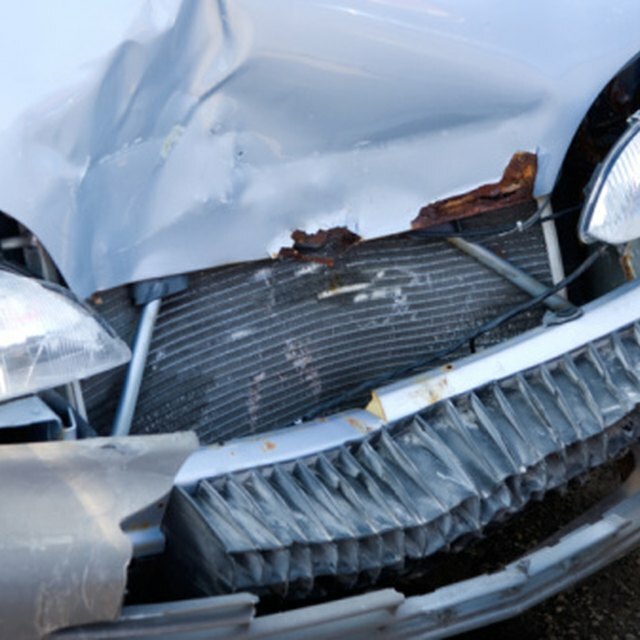 Vehicle body damage can be expensive to repair. Quotes from body shops can be much higher than you are comfortable spending. However, with a little patience and negotiating skill, you may be able to lower your cost. Get cost estimates from each of several auto body shops. This will help you determine who has the lowest rates and approximately how much the work will cost. If you do not want to physically visit each of the shops you've selected, you can obtain quotes for several shops in your area using websites such as instantestimator.com. Go to the auto body shop offering the lowest price and ask the manager for a 10 percent discount. If the manager is unwilling to negotiate, tell him you have obtained quotes from nearby shops and will take your business to one of them unless he lowers his price. He will most likely give you a discount. It may not be as big a discount as you requested, but it's important to remember that he's running a business and must ensure that the shop makes a reasonable profit on each project. After you have set a price and handed over your keys, tell the manager you want him--or the mechanic assigned to the project--to call you before the shop does any work beyond what you initially agreed to. Stress that you want to pay as little as possible. If you fail to do so, the shop may do work you did not authorize and present you with a bill that is significantly higher than the original quote. Not all shops are willing to negotiate prices. If you encounter such a shop, keep shopping around until you find one that will do the repairs for a price you are comfortable with. Laura O'Neill is a stay-at-home mother and professional online writer specializing in travel and women's studies-related articles. She holds a Bachelor of Arts in criminal justice from The George Washington University.